UNICEF Supply Division has accredited Nuflower as RUTF supplier for meeting Global Manufacturing Standards. 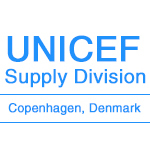 Nuflower is proud to have a Long Term Agreement (LTA) with UNICEF Supply Division for the supply of RUTF. 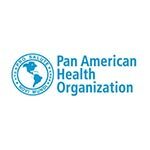 In 2018, Nuflower successfully supplied RUTF under Pan American Health Organization tender to Guatemala, Central America. In 2018, Nuflower signed a 3-year agreement with Save the Children International for the supply of RUTF globally. Nuflower manufactured and supplied RUTF to the Department of Women and Children, in Nuh District for block-level CMAM intervention. Nuflower has supplied RUTF to the Department of Women and Child Development, Government of West Bengal and Social Welfare in Purba Burdhawan District. 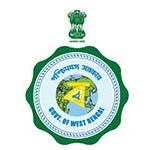 This marked the initiation of the POSHAN Maah for the Government of West Bengal. 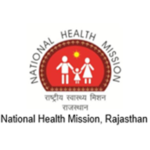 Nuflower achieved one of its milestones when the POSHAN project launched by Rajasthan, in 13 districts reflected high recovery rates for children with severe acute malnutrition with the use of EDNS. Nuflower manufactured and supplied RUTF to the Department of Medical and Public Health, U.T. 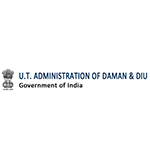 Administration of Daman & Diu. 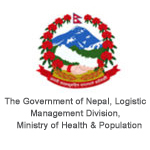 In 2016, Nuflower contributed in Government of Nepal’s malnutrition intervention program by manufacturing and supplying RUTF to Devesh Foods and Ministry of Health, Government of Nepal. 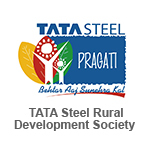 Jharkhand Nutrition Mission in collaboration with Tata Steel Rural Development Society initiated a pilot project against malnutrition in Jharkhand where Nuflower was the proud supplier of RUTF. 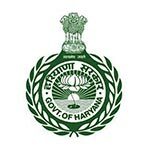 covering 7 states of India (Maharashtra, Kerala, Rajasthan, Chhattisgarh, Gujarat, Himachal Pradesh & Odisha). 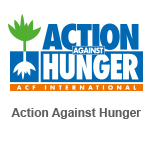 Nuflower joined hands with ACF by supplying RUTF for addressing malnutrition in Baran, Rajasthan. 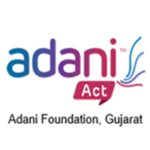 A pilot project in Baran was initiated by National Health Mission, Rajasthan in collaboration with ACF.